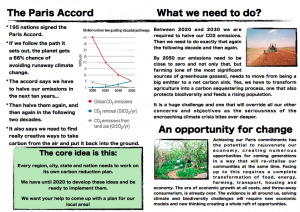 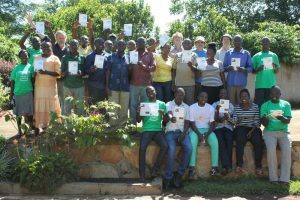 It is great to see the message of our collective need for social and cultural change in the face of climate change reaching all the way from Llanfyllin in Wales to Kamuli in Uganda. 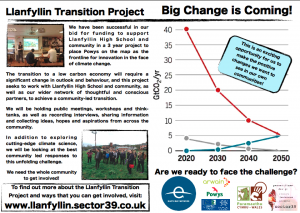 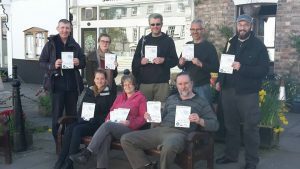 In Llanfyllin with participants at the 2017 Chester and Reading PDCs, publically launching our “Big Change is Coming” leaflet. 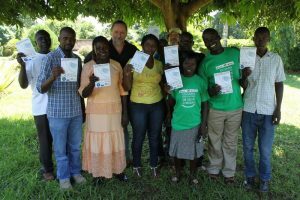 Students on the 2017 Kamuli PDC with our “Big Change is Coming” leaflet.